The Los Angeles Shrine Exposition Center was transformed into a dramatic candlelit dinner venue for the 6th Annual Screen Actors Guild Awards®, which aired live on TNT on Sunday, March 12, 2000.  A sold-out audience of film and television luminaries gave a standing ovation as Denzel Washington presented SAG's 36th Annual Life Achievement Award to Sidney Poitier, whose moving acceptance speech paid tribute to the actors and filmmakers who shared his groundbreaking artistic journey. Other highlights of the evening included salutes to the talented actors who earn their living creating memorable characters in commercials and to TV's great funny women. The elegant post-awards gala benefiting the Screen Actors Guild Foundation was again hosted by People Magazine and The Entertainment Industry Foundation, joined this year by Cadillac.